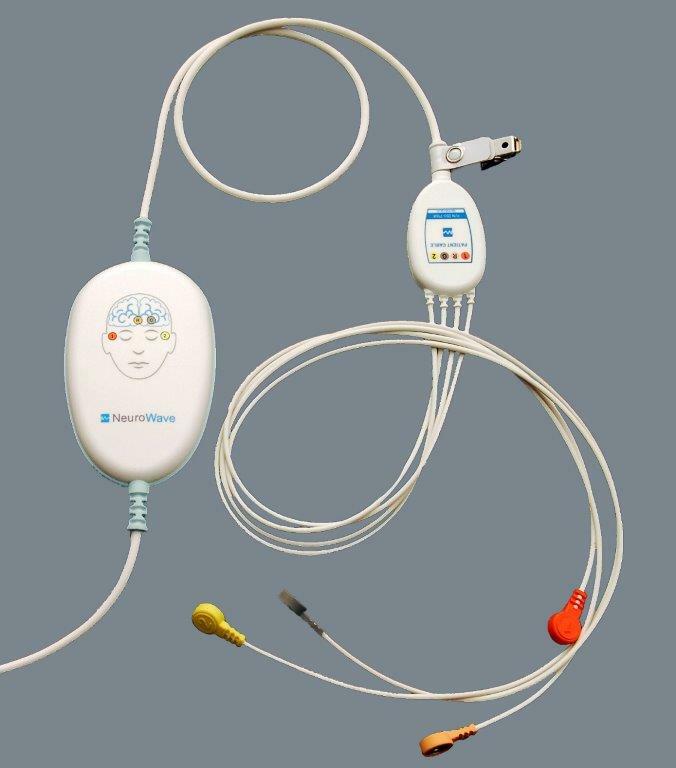 The NeuroSENSE OEM Module was designed to provide third-party patient monitors with the benefit of depth-of-anesthesia or sedation monitoring in an economical and rugged package. Powered directly through its serial interface, the device provides its host with high resolution bilateral EEG signals and the NeuroSENSE processed variables. The NeuroSENSE OEM Module is specifically designed to be used in conjunction with the Electrode Kit EK-901 for the utmost signal quality.